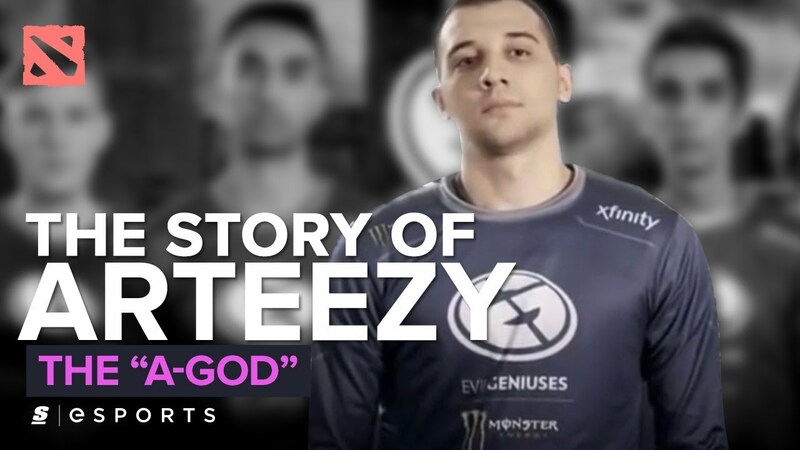 The Story of Arteezy: The "A-God"
Artour “Arteezy” Babaev was born on July 1, 1996 in Tashkent, Uzbekistan, but he grew up in Vancouver, Canada. Now a successful pro and a controversial community personality, Arteezy is making his mark as one of the most influential Dota players in the pro scene today. Despite being only 21 years old and starting his pro career at 16, Arteezy has already amassed quite the career for himself, full of ups, downs and rage.